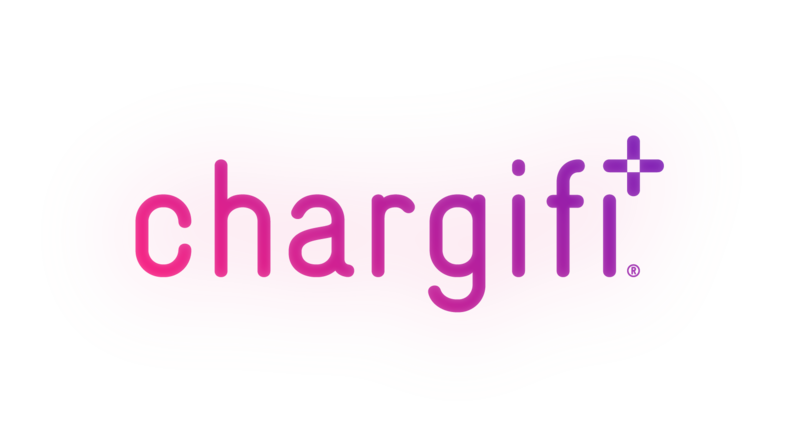 To access the Chargifi platform you simply need to login in and choose the Job you want to look at. Once you see the main screen, enter your WiFi login details. Click through 'Zone' to 'Surface' and then 'Spot'. You'll then be given simple instructions to follow to get set up.